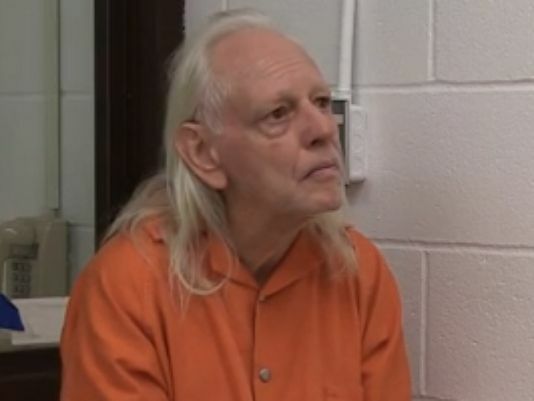 Robert Honsch is accused of killing his wife and daughter. It is amazing, what a man can forget about in old age: where he put his car keys; the shortest route to the grocery store... killing his wife and daughter. In a nutshell, that's Robert Honsch's defense against accusations that he killed his wife of 20 years, Marcia Honsch, and his 17-year old daughter, Elizabeth Honsch, in September 1995. On September 28, 1995, the body of Elizabeth Honsch was found in the alleyway behind the same strip mall in New Britain, Connecticut, where serial killer suspect Devin Howell allegedly buried his seven victims in 2004. Ironically, she was swaddled like an infant; tightly wrapped in two sleeping bags and a sheet of plastic coating, and placed beside a dumpster. 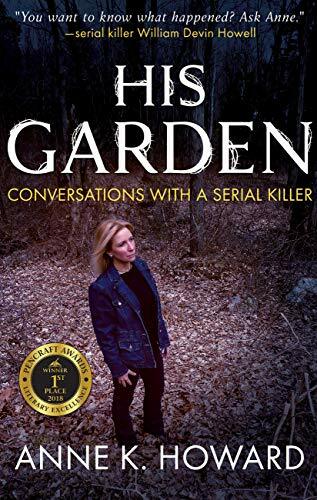 If Elizabeth's killer thought that the garbage collectors would simply heave her remains into the dump truck alongside items discarded from the strip mall shops, he was sorely mistaken. The sheeting and bedding were removed, and the pretty face of a dark-haired girl was revealed. She had very recently been shot in the head. Her body was still warm. Eight days later, the body of 53-year-old Marcia Honsch was discovered by a hiker forty miles away, in western Massachusetts, near the entrance of Tolland State Forest. It appeared that she had been dead for about one week. She had also been shot in the head. Marcia and Elizabeth Honsch lived in Brewster, NY, at the time of their deaths. 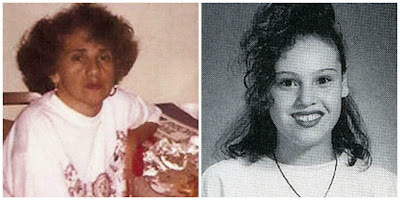 Authorities were unable to identify the two women for almost twenty years, although DNA testing confirmed that they were mother and daughter. Unfortunately, no one reported Marcia and Elizabeth Honsch as missing back in 1995. In late October of that year, family members were told by Robert Honsch that Marcia and Elizabeth had moved to Australia, and that he also planned to move there. Marcia Honsch's four older daughters from a previous marriage were not so quick to take Robert Honsch at his word, however. They suspected he had something to do with the disappearance of their mother and half-sister. They were right to be suspicious. Honsch never moved to Australia. He wound up in Ohio, where he met his future bride, Sheryl Tyree, at a Christian truck stop of all places. The two truckers married in 2000 and settled in Dalton, Ohio. They went on to have three children. Sheryl did not want to take the last name Honsch, so Robert changed his surname to Tyree. The name change made it difficult for Marcia's worried relatives to locate Robert Honsch through Internet searches over the years. Eventually, they were informed by Robert Honsch's sister in-law of his new life, name and family in Ohio. One of Marcia's daughters located Sheryl Tyree in 2009 and stayed in contact with her via Facebook and phone calls for several years. Fortunately, Tyree was not a "stand by your man" kind of woman. She learned that he had lied to her about never being married or having a biological daughter before they met, and that made her mad. When, at the bequest of Marcia's daughter, she asked Honsch about Marcia and Elizabeth's whereabouts, she did not buy his story of "memory loss." How do you forget about something like that? He was obviously faking it and she was determined to help family members to find the missing women. It all came to a head in June 2014, when Marcia's niece from Virginia Beach sent an email to New York State Police informing them of information gleaned from Sheryl Tyree. Police were finally able to positively identify the women's bodies. According to arrest warrants, Robert Honsch's palm prints match those found on the garbage bag used to shroud his daughter, and items in his possession are linked to items found on Marcia Honsch. In September 2016, Honsch will go on trial at Hamden County Superior Court in Springfield, MA, for the murder of his first wife. Following a verdict, he will go on trial in Connecticut for the murder of his daughter. Based on motions filed by the defense, he is milking the dementia defense for all it is worth. His lawyer has requested a battery of tests to be administered by a specialist in geriatric neuropsychiatry in order to determine Honsch's ability to understand and act upon his Miranda rights. According to an affidavit filed by the defense on November 3, 2015, Honsch may have "undiscovered neuropsychological and/or age related memory issues." The defendant, now 71 years old, "is presently unable to recall many of the details of events that are alleged to have occurred in 1995, as well as for several years thereafter." Hmmm... Dementia as a defense. 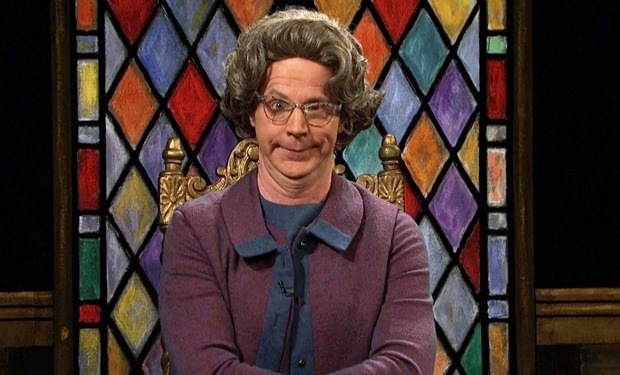 As SNL's Church Lady would say, "Well isn't that convenient!" Is the Route 8 Killer also the New Bedford Highway Killer? Did Mary Badaracco Really Disappear "Without a Trace?" Serial Killings in Springfield, MA: Did Police Do Enough? Copyright 2015 Anne K Howard. Picture Window theme. Powered by Blogger.